We combine a creative and holistic design approach with technical expertise to help our clients to create memorable, highly functional, resilient and liveable places. 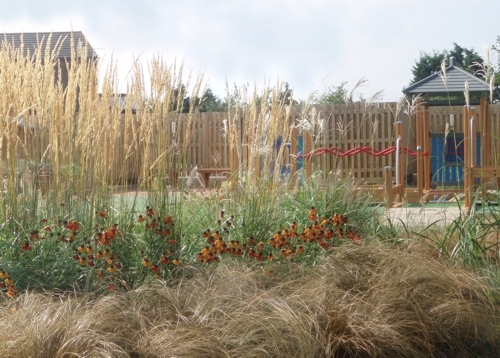 We can provide all aspects of hard and soft landscape design, from initial feasibility studies, site appraisal and public consultation through to full detailed design, contract administration and the preparation and implementation of landscape management plans. Whatever the scale or type of project, we aim to create robust landscapes that provide appropriate and attractive high quality design solutions and respond positively to the challenges, constraints and opportunities of each site. Our project experience is diverse and includes landscape design for all types of development. Examples of our work are illustrated in our online portfolio.